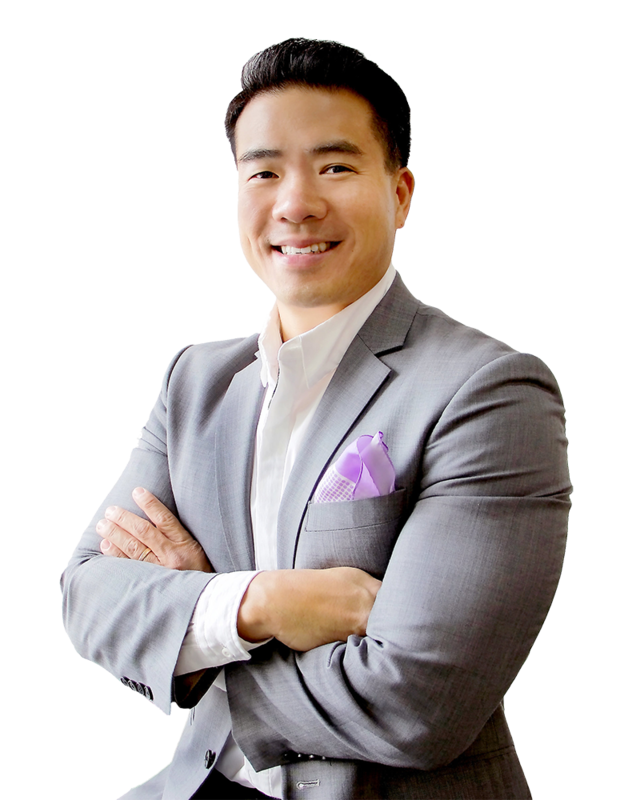 My name is Isaac Quan and I am the Manager at Living Realty -Yonge and Bloor. Prior to pursuing a career in real estate, I was an entrepreneur operating a diverse set of ventures that included Maple Leaf Wine – a wine export business with 5 retail outlets across China. Since opening my first store in 2010, Maple Leaf Wine has become one of the largest suppliers of VQA wines in China. Locally, I owned and operated QTAPS – supplying energy saving products and managing a demand-side management program for Ontario’s largest utility company, Enbridge Gas. I have brought my entrepreneurial experience and spirit to serving my clients and my perseverance is paying off: I have earned a top sales award every year since becoming a Realtor. In my first year as a Realtor I assisted in the sale of an iconic downtown property for $17,000,000. I strongly believe in supporting and giving back to the community and contribute both my time and resources to various causes. I was recently appointed by the Premier of Ontario to serve on the board of directors of the Ontario Heritage Trust (OHT), I am the only Realtor to have the honour of serving on this board. The OHT has a broad province-wide mandate to designate and review Ontario’s buildings and landmarks for heritage status. Previously, I was appointed by the Minister of Tourism and Culture to serve on the board of the Ontario Trillium Foundation’s Grant Review Team. Beyond real estate, I enjoy golfing, pilates, yoga, MCing weddings/events and spending time with friends. Above all, I enjoy spending time with my wife and two daughters. I am a graduate of Leaside High school and hold a degree in Finance & Economics from the University of Western Ontario. After graduating, I worked in federal politics. Currently I am raising my family in the Yonge and Eglinton area. If you’re a Realtor looking to join our team I look forward to working with you and will bring my entrepreneurial skills to help you succeed. Furthermore, I am very approachable and my phone is always on if you need a sounding board. After meeting Isaac for the first time we were utterly convinced he was the right realtor for us. Having decided to sell our condo, and not being residents of Toronto, it was very important for us to feel completely at ease with the person who was to sell out our home away from home, a place that had become quite special to us. In that initial meeting, Isaac came fully prepared with information on recent sales in the area, a guide price for us to consider and he explained the process of how he would list the property and all that was involved, should he be given the listing. He answered all our questions in a thorough manner and never once pressured us about anything. From the get-go Isaac was pleasant, professional and extremely personable, we really couldn’t have asked for a better experience when dealing with him, and he remained so throughout the whole process. As we had to return home he took charge of all that was required and was prompt in sending us all the necessary paperwork. We received updates throughout the selling process with the number of showings and the various comments of those who viewed the property. The property sold quicker than we expected and we can only say it was a painless process, whereas it could have been a totally fraught experience with living overseas. I dare say, had we gone with another realtor we interviewed at the same time it would have not been as painless as our comfort level with him was very low, so all-in-all we feel we made an excellent choice with Isaac and really couldn’t recommend him enough. By clicking this box, I expressly provide my consent to receive electronic messages from Isaac Quan and Living Realty Inc., retroactively, today and in the future and for any future projects, listings or real estate related opportunities that may be of interest to me. I understand that I may withdraw my consent at any time by contacting Isaac Quan directly and by emailing consent@livingrealty.com with the message “UNSUBSCRIBE”. Please visit www.livingrealty.com and click on Privacy to view our corporate privacy policies.